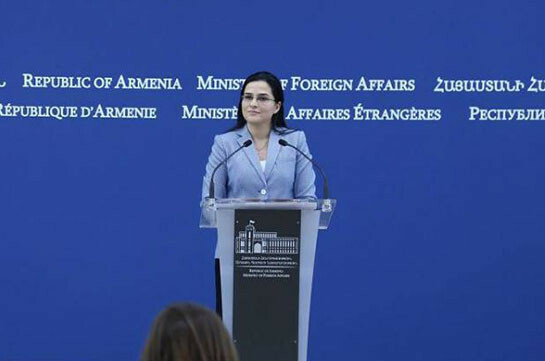 Armenia and Kazakhstan have important, wide-scale cooperation agenda and the works with the new leadership will continue, spokesperson of Armenia’s Foreign Ministry Anna Naghdalyan told the reporters on Wednesday. “As you know, Armenia’s Prime Minister had a phone conversation with Nursultan Nazarbayev yesterday. We have a wide-scale and important agenda of cooperation with Kazakhstan which is of great significance for Armenia. 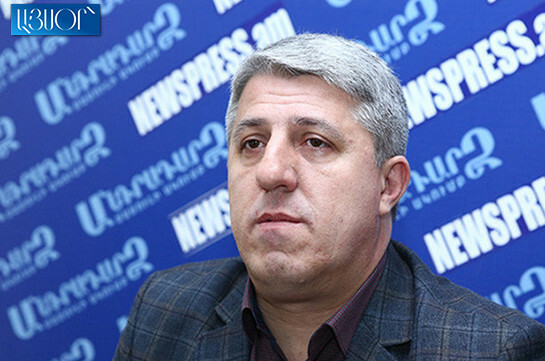 The CSTO and EAEU platforms are also important and the works in that direction will continue too,” Naghdalyan said.